I am sharing with you the Exuviance Giveaway. There will be 25 lucky winners chosen for this giveaway. This giveaway is for U.S. residents only and will run for 3 weeks. 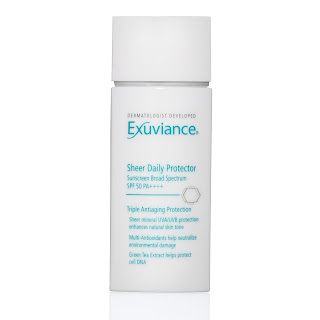 The Daily Protector SPF 50 blends well on clean skin, it also works well under makeup. SPF 50 protects your skin against photo damage, the main cause of signs of aging. Multi-Antioxidants such as, Vitamin E and Lactobionic acid fortify skin's natural defense, created by environmental toxics before they cause premature aging. A purified concentrated form of Green Tea reduces cell breakdown and helps protect cellular DNA, for healthy skin. This product is suitable for all skin types. It's also fragrance, paraben, and oil free. 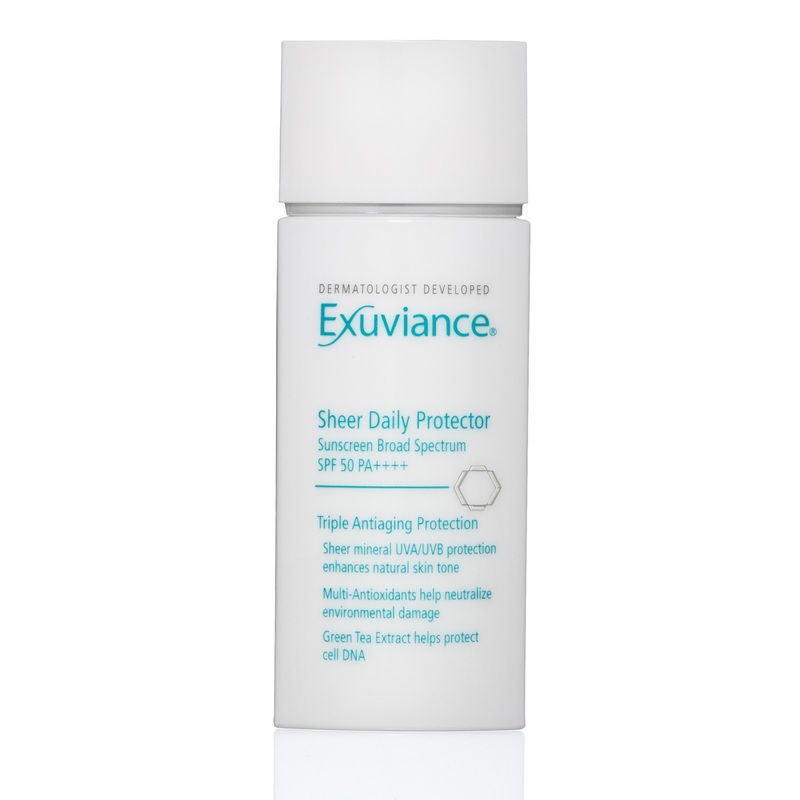 For more on this product click here: Exuviance Daily Protector SPF 50. Enter this giveaway by clicking the link down below!